It's Greek name Phobos is a personification of a fear held to possess armies and cause their defeat. It is a potato shaped moon orbiting Mars in a way scientists insist is not possible and is also the smallest moon in our Solar System. Scientists claim the moon's orbit is so close to Mars it should have succumbed to the planet's gravity long long ago. 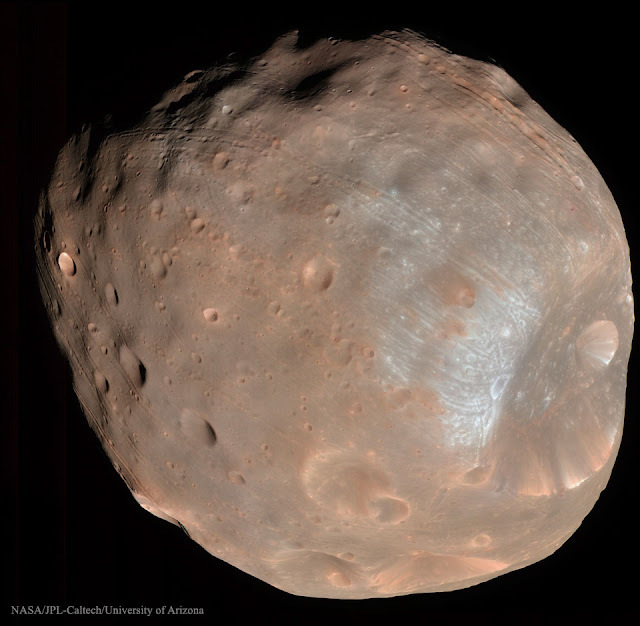 It has a beaten up appearance and looks like it has been involved in a battle and has tiny crater chains on it's surface which resemble stress lines but the most astonishing fact about Phobos is it has a monolith. Former astronaut Buzz Aldrin thinks the public would be interested in the monolith on Phobos, and leading Russian scientists believe Phobos is man made. On March 28th 1989 Russian ground controllers suddenly and unexpectedly lost contact with their spacecraft which was shadowing Phobos. The last photograph taken by the space craft contained an object close to Phobos which should not have been there, picture below. In 2011 the Russians wanted to go back they, sent a Phobos-Grunt probe to research the tiny moon but the mission was once again a drastic failure. Russian space experts failed to decode telemetry signals received from the stricken Phobos-Grunt probe. 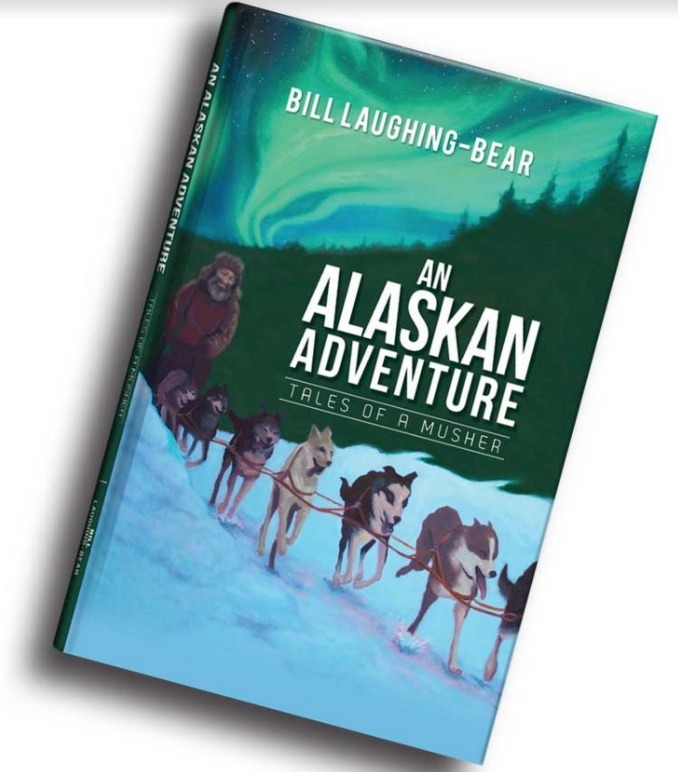 Meanwhile, rumors circulated that America’s ionosphere research site in Alaska caused the spacecraft’s failure. 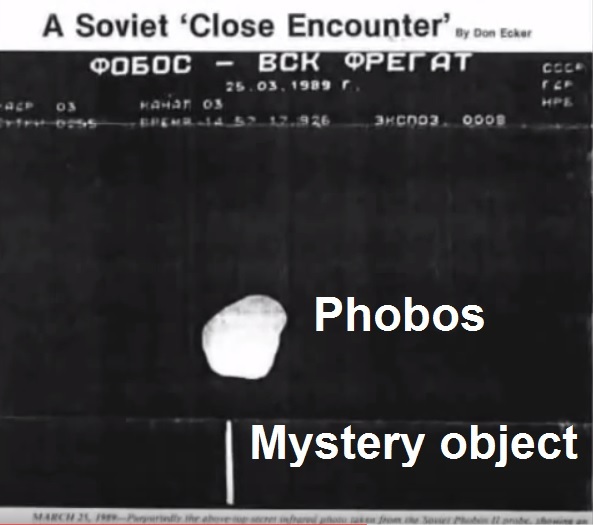 Some Russian scientist have even suggested the Phobos-Grunt probe was shot down by the the tiny moon. Whatever happened to the probe remains a mystery as does the little potato shaped moon orbiting Mars.